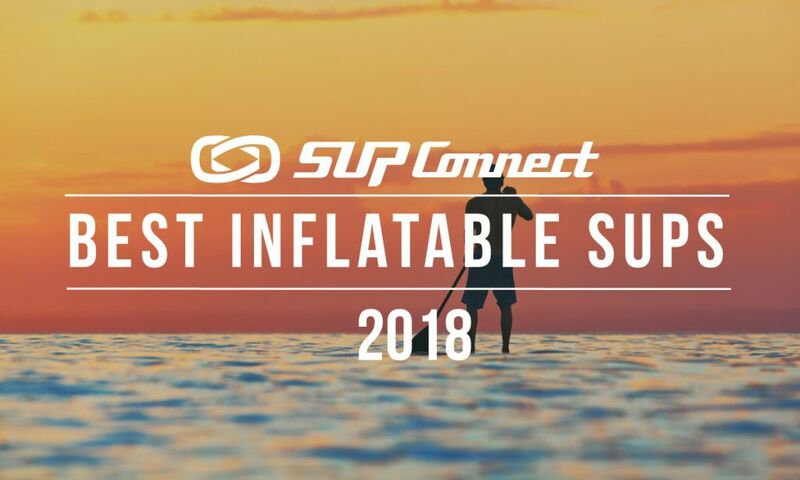 MIAMI, Florida - Mistral SUP proudly announces their sponsorship of the newly added Inflatable SUP Sprint Class to the 2014 Orange Bowl SUP Paddle Championship. “At Mistral, we feel that including an inflatable SUP class provides a great way to level the playing field for all competitors, as well as keeping things fun and fresh.” Mistral plans to integrate a new and exciting short course style sprint competition that brings the aspects of speed, tactics and buoy turns into one of the best SUP spectator venues on the planet. During the event Mistral will provide their M1 12’6” Inflatable SUPs, which has the reputation of being one of the fastest inflatable SUPs on the market, to any male or female racer who enters the Inflatable sprint class. The winner of the men and women’s Inflatable Sprint Class will each receive a M1 Race Inflatable SUP. Mistral will also have their entire 2014 line of Epoxy SUPs and Inflatable SUPs at the event available for demo. Mistral SUP is also excited to have the opportunity to give back to the local South Florida community where its North American distribution offices are based. During the Orange Bowl SUP Paddle Championship, Mistral will be hosting and sponsoring the Big Brothers and Big Sisters paddle clinic and experience that will take place during the Elite race. “We are super stoked to be able to get these kids on the water as well as having the opportunity to give back to our local community,” says Corky Cullen, Mistral Sales Manager. The Mistral brand saw its first true success back in the mid 70s and throughout the 80’s and 90’s as the world’s primer windsurfing brand. Mistral now focus’s 100% of it’s energy, experience and direction toward the growing SUP market. Known for its legacy of evolutionary product innovation and the development of new product technologies the Mistral brand continues to break down barriers by creating and producing some of the finest and most efficient SUP designs available on the market today. The Orange Bowl is a 351-member, primarily-volunteer non-profit sports organization that promotes and serves the South Florida community. The Orange Bowl features a year-round schedule of events culminating with the Discover Orange Bowl on January 3, 2014. Other Orange Bowl core events include the Metro PCS Orange Bowl Basketball Classic, Orange Bowl Youth Football Alliance presented by Sports Authority, Orange Bowl International Tennis Championships, Orange Bowl International Youth Regatta, Orange Bowl Swim Classic and Orange Bowl Paddle Championships. For more information on the 2013-14 Orange Bowl events, including promotional and volunteer opportunities through the Ambassador Program presented by Panera Bread, log on to www.orangebowl.org.